In an RTI response by The Reserve Bank of India and 19 PSU banks, all the public sectors banks have washed their hands of any responsibility for losses and thefts. 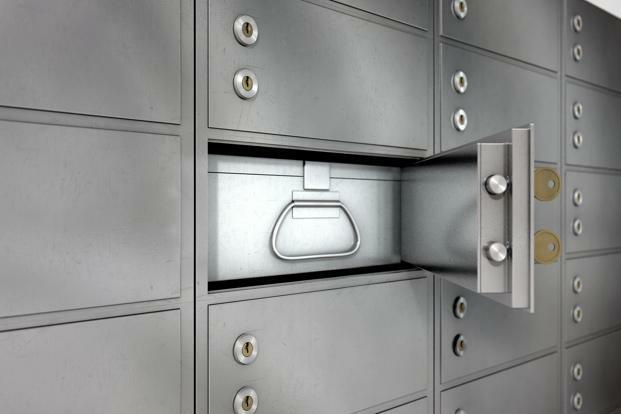 The banks said that they are not liable for any compensation for theft or burglary of valuables in safe deposit boxes, as the locker hiring agreement absolves them of all liability. A lawyer who had sought information under the RTI revealed that the banks have contend that in such a relationship, the lessor is responsible for his or her valuables kept in the locker which is owned by the bank. Some banks, in their locker hiring agreement, have made it clear that any item stored in the locker is at the risk of the customer and he or she insure the valuables for their own interest.The banks further stated that the relationship they have with the customers with regard to locker is that of lesses(landlord) and lessor (lessor).